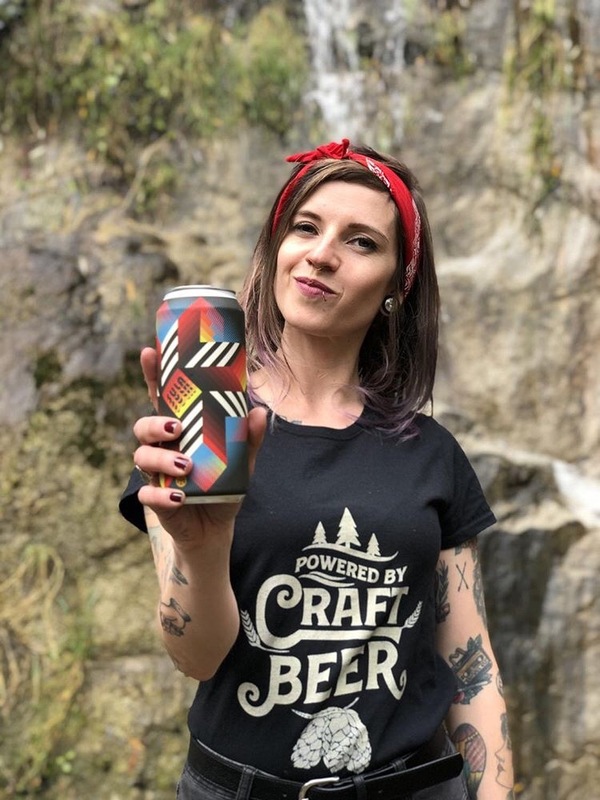 What would you like to see more of on BeerSelfie.com? 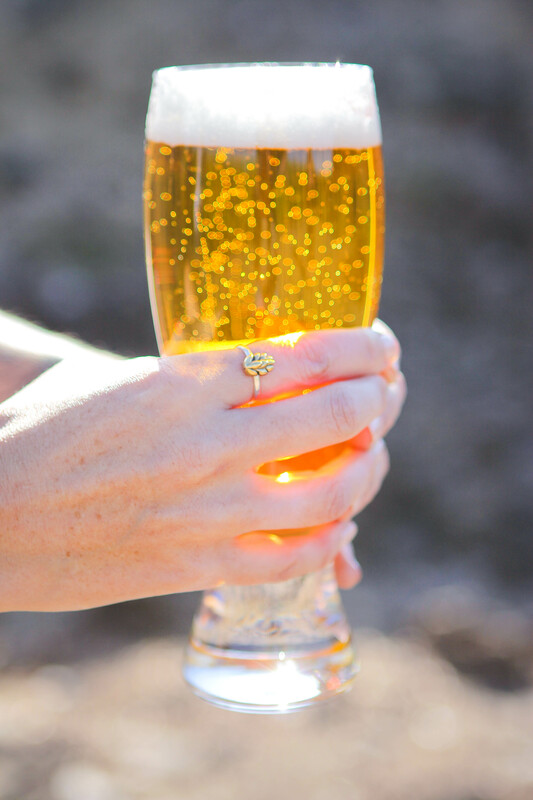 We’ve teamed up with Pop Fever to create a Beer Selfie Creator Collection! 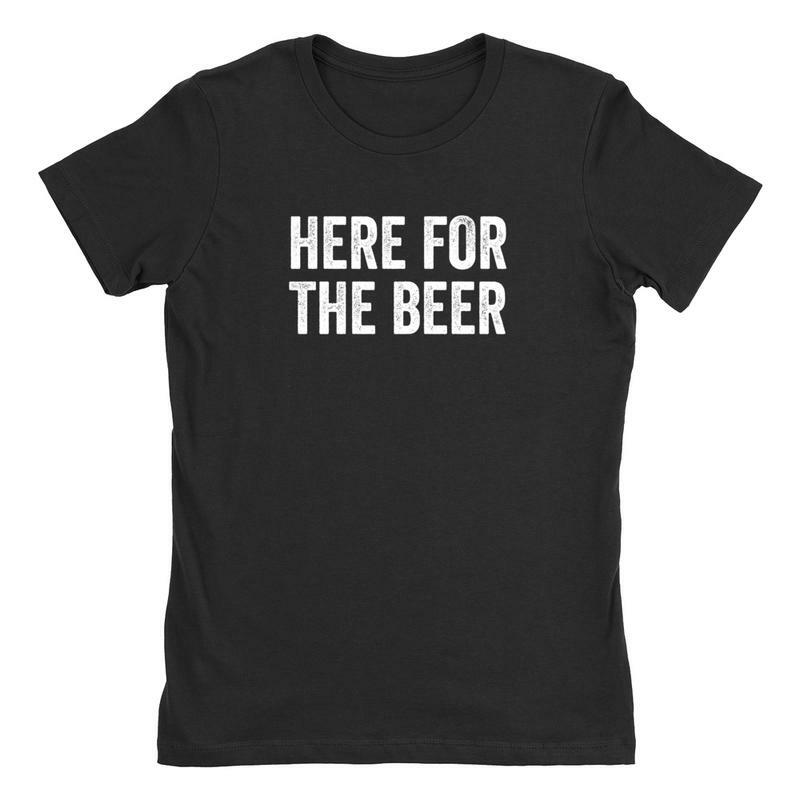 We’ve created a bunch of Beer Selfie and craft beer t-shirts, tank tops, and sweatshirts in women’s and men’s styles. 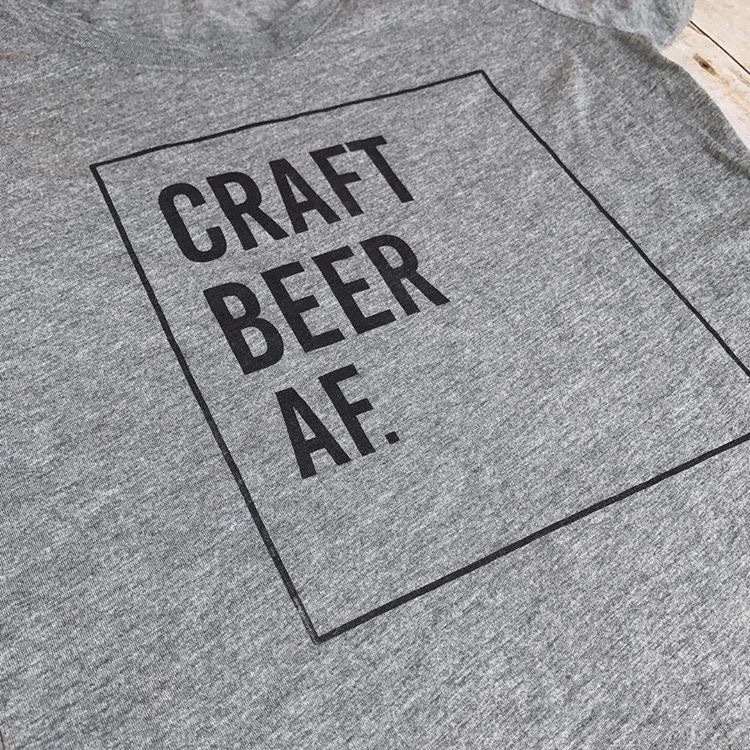 We are certain the craft beer enthusiast in your life will love one of these great gifts. 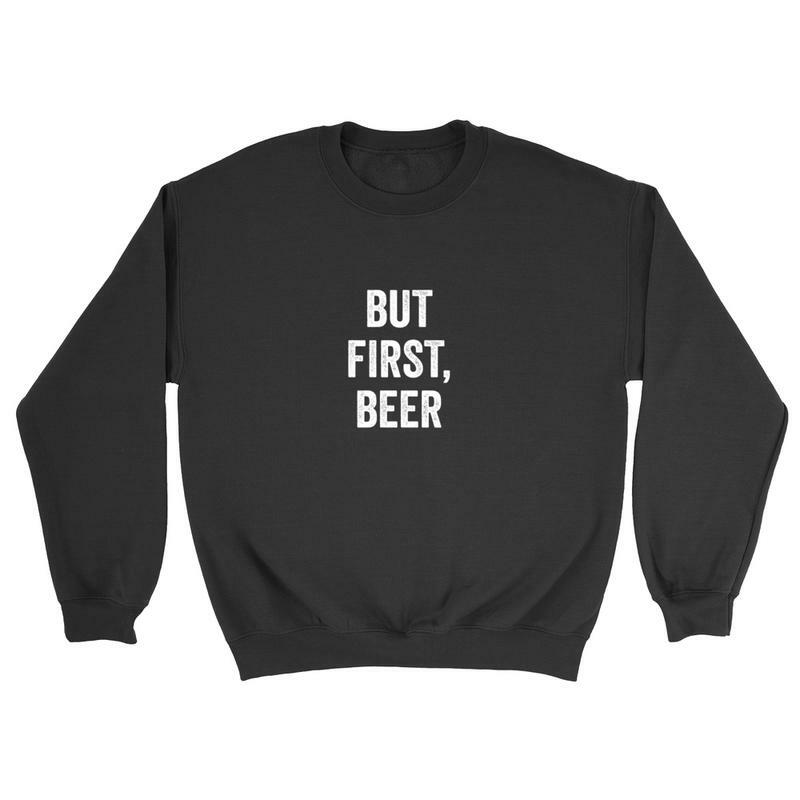 We’ve tracked down the best brewing equipment, books, shirts, and more to make your holiday shopping extra tasty! Cheers! Jewellery designer & metalsmith Hilary Pennie hand crafts these beautiful hop pendants, rings, and earrings. Pair of Hops Earrings. 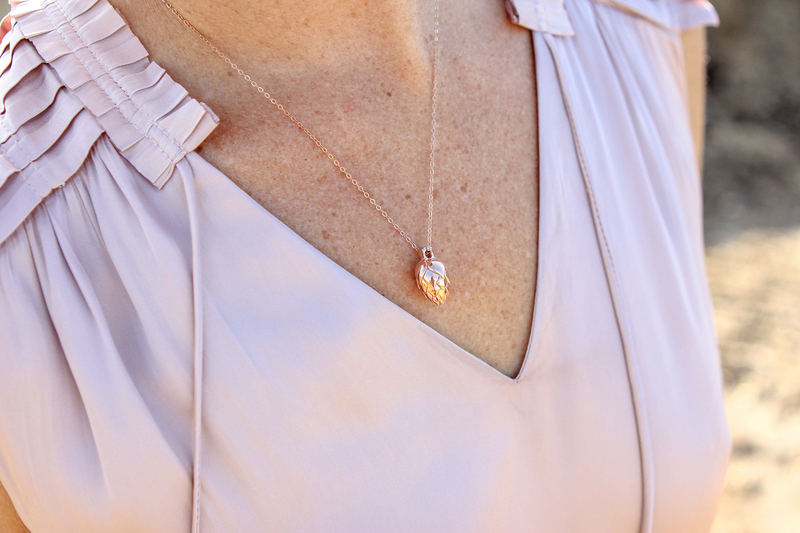 Available in brass, sterling silver, and rose gold plated. Hug from a Hop Ring. Available in silver, and brass/silver combo. Heavy on the Hops 10 grams of solid metal. 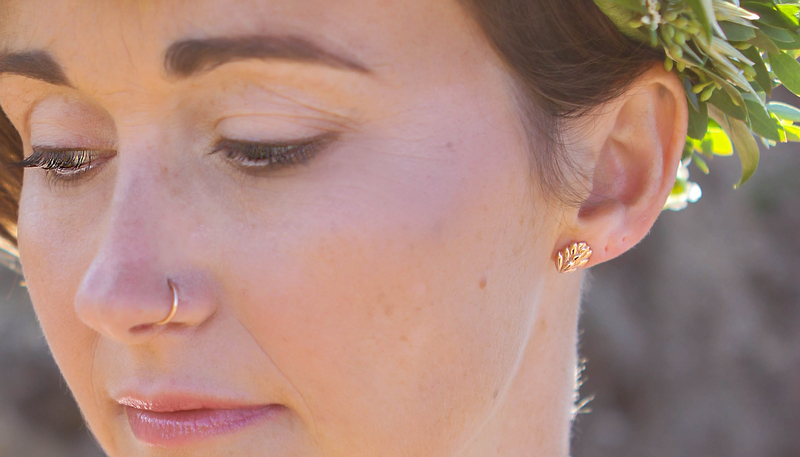 Available in brass, silver, and rose gold plated. These bottle openers are made from American, once-fired, .50 caliber ammunition. They donate at least 15% of profits to veteran charities. They have a variety of holiday, event, and armed forces themed openers. 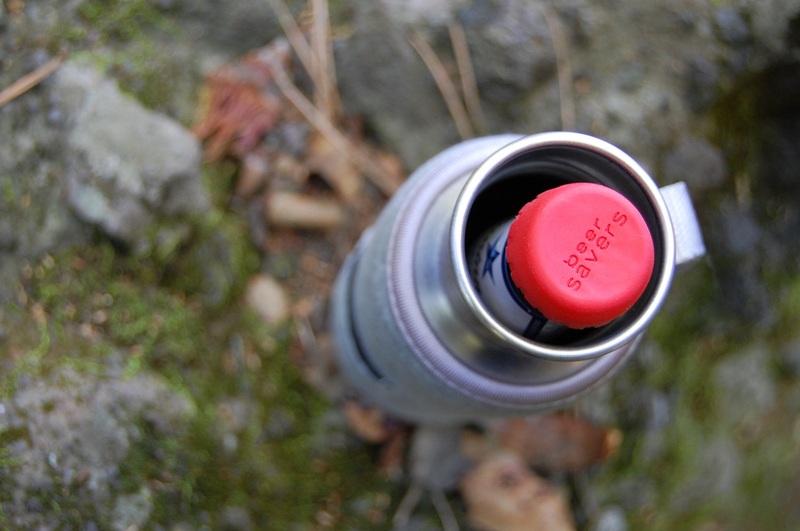 Each opener can be custom engraved. 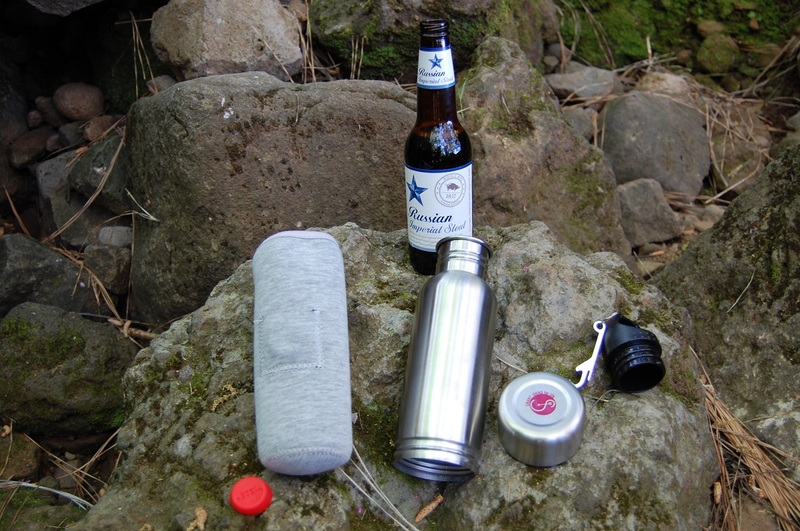 The Craft’r insulated cup is perfect for camping, BBQing, or a picnic. 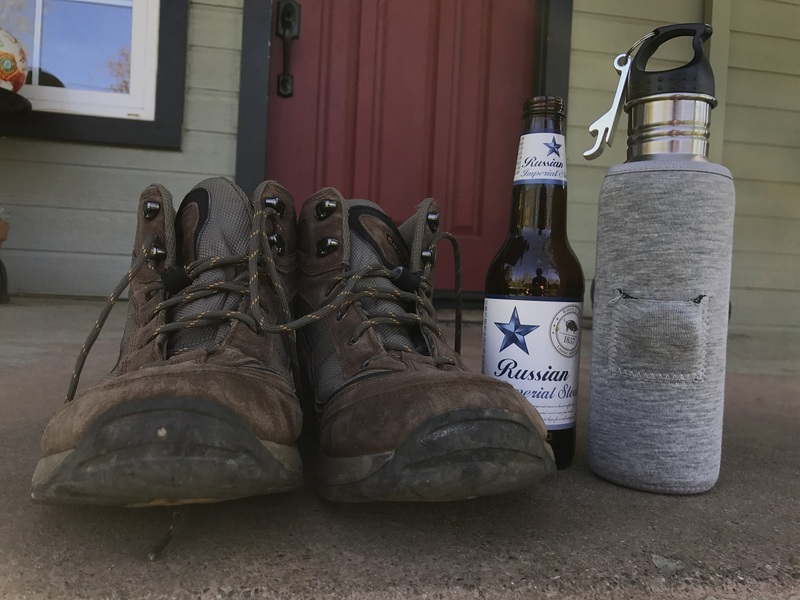 It will hold your beer’s temperature for as long as needed. Proper glassware is essential for fully enjoying your craft beer. 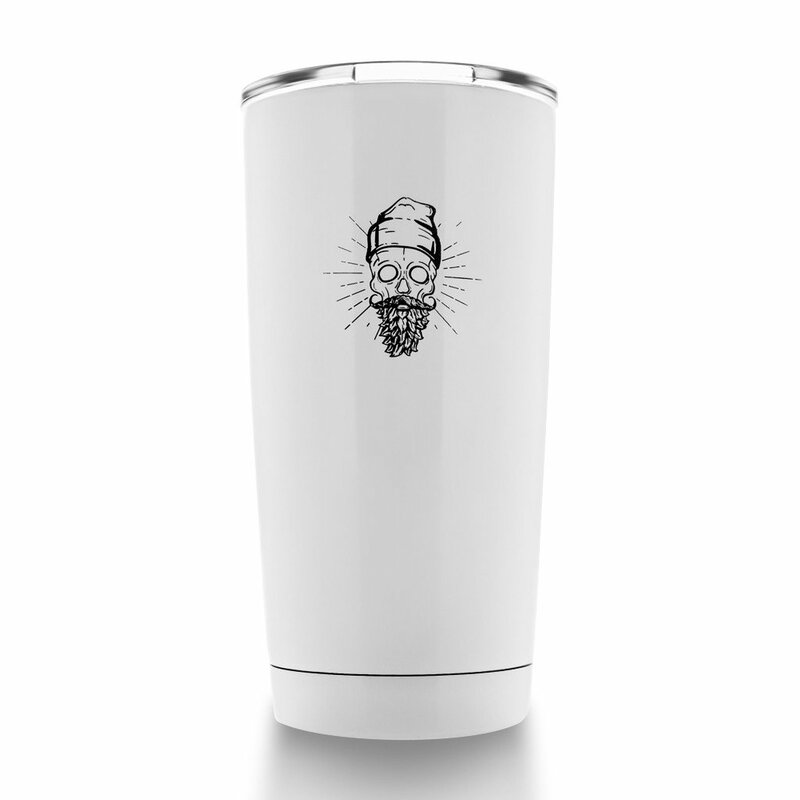 I Prefer Craft Beer’s glassware designs are hand-crafted in house and released in limited quantities. 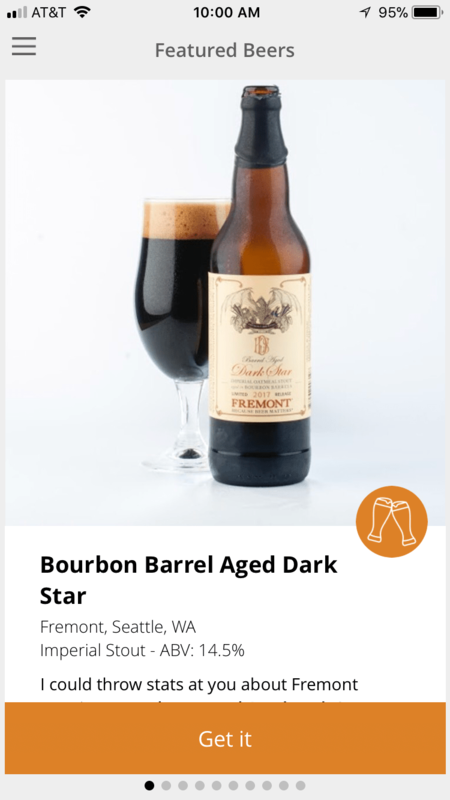 The Silhouette Series Stout Glass is a unique craft beer glass that is designed to enhance the olfactory senses (sense of smell), which influence the different types of flavors we taste in craft beer, bourbon whiskey, and other fine spirits. The Snifter Stout glass boasts a wide-bowl that narrows towards the mouth of the beer glass. The stout beer glass design enhances the subtle differences of the beer by opening up and funneling the aromatics toward your nose. 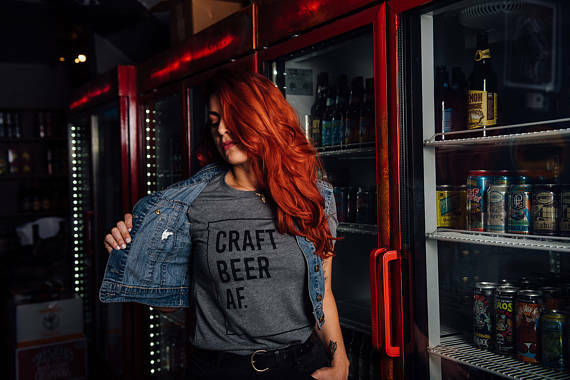 Are you Craft Beer AF? 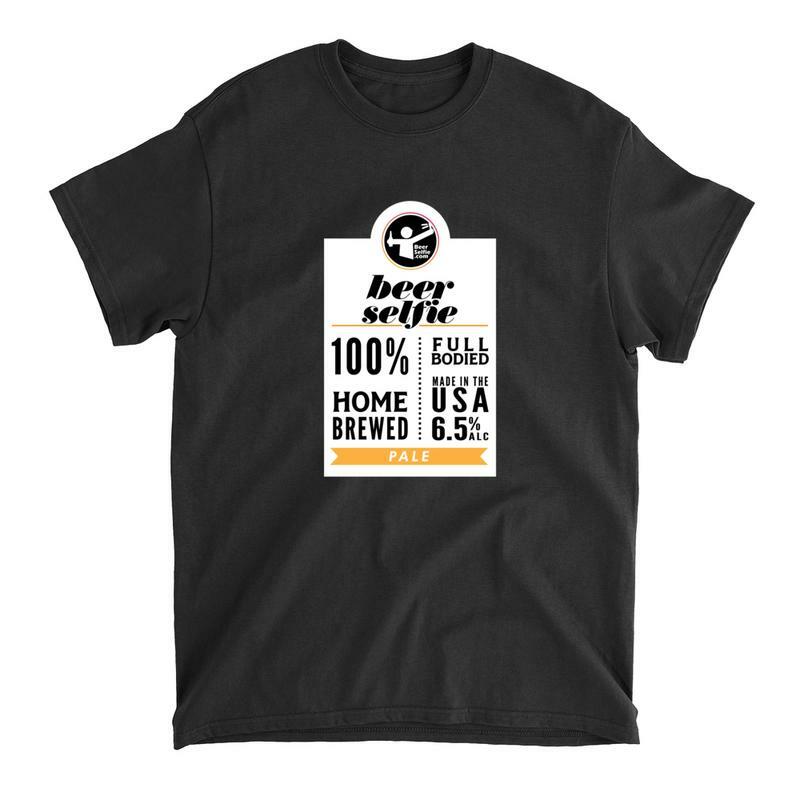 Brewtiful Apparel has you covered with their craft beer themed shirts! 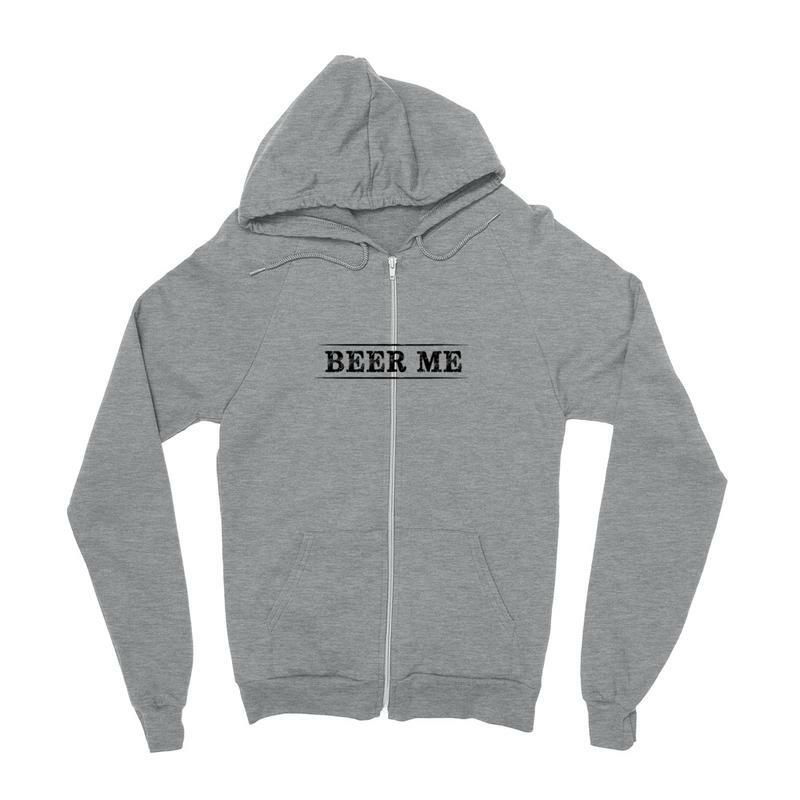 Use code “BEERSELFIE” at checkout for a discount! Earn Your Booze is a fitness apparel brand for those who play hard, and work harder. 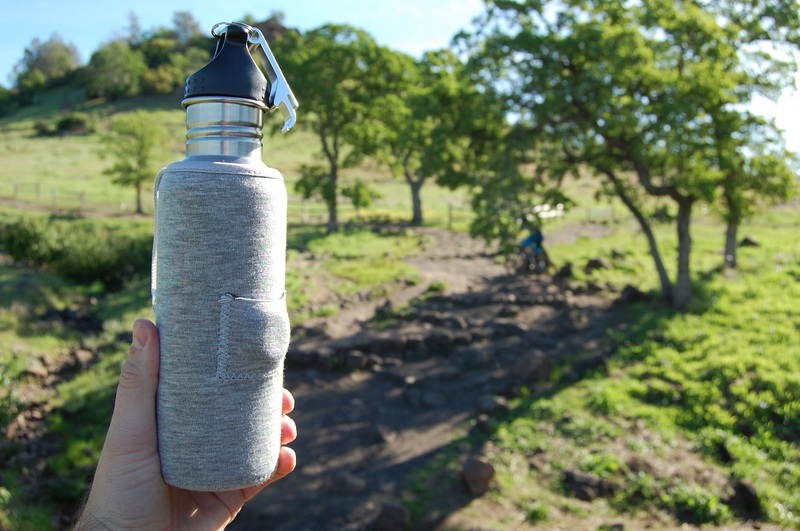 Your excuse to enjoy your drink, and your reminder to earn it. 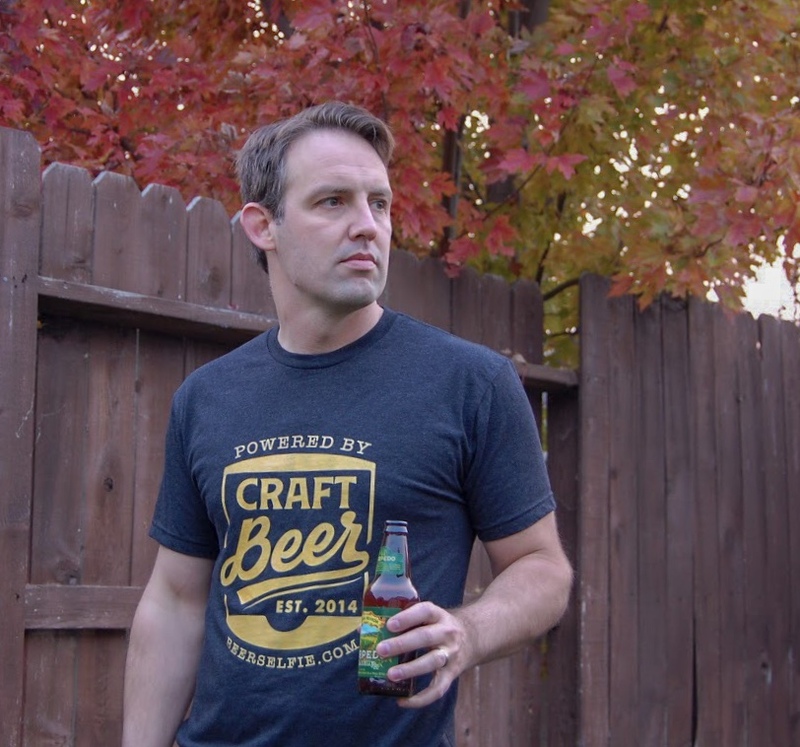 If you really love the craft beer enthusiast in your life you’ll buy them a kegerator. 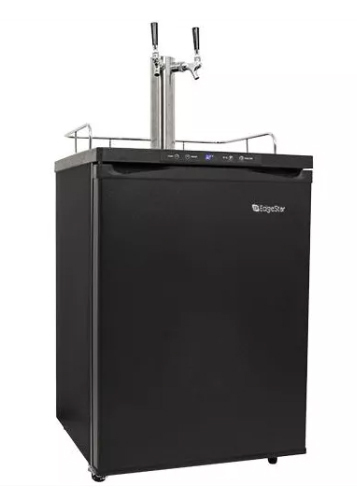 Kegerator.com has some great deals on Edgestar kegerators for the holidays. They also have some big discounts on brewing equipment right now. 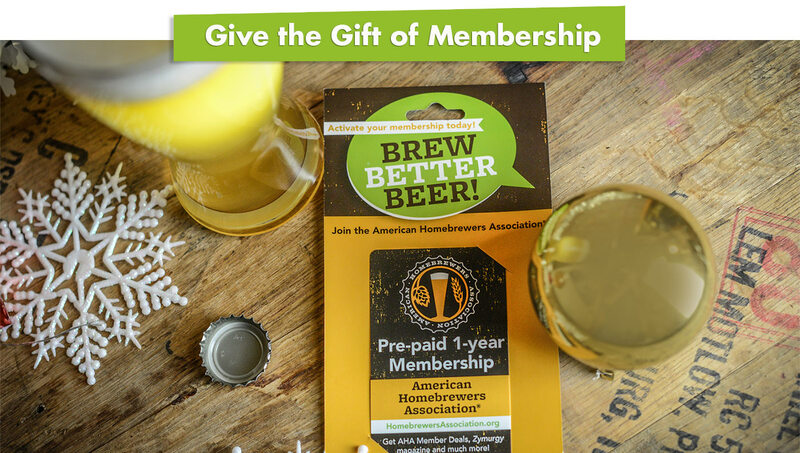 Buy an American Homebrewers Association gift membership for your favorite homebrewer! A membership includes a subscription to Zymurgy magazine and discounts at hundreds of breweries and homebrew shops. 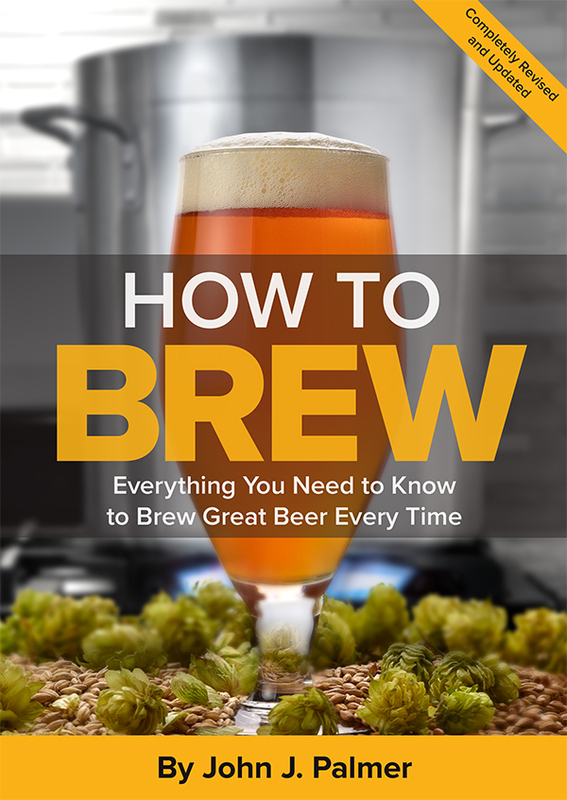 How To Brew: Everything You Need to Know to Brew Great Beer Every Time is the definitive guide to making great beer at home. It’s great for reading cover to cover, or as a reference when you need some info on brew day. The fully revised and updated fourth edition was recently published with even more great information. 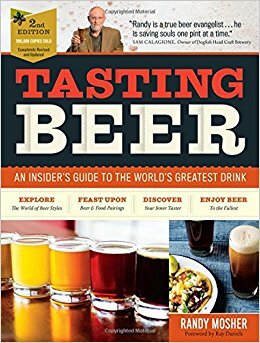 This book by Randy Mosher covers a bit of everything: beer styles, flavor profiles, sensory evaluation guidelines, craft beer trends, food and beer pairings, and draft beer systems. The second edition just came out and it’s even more comprehensive. This is an enjoyable read, and the perfect study companion for the Cicerone exams. This is our only repeat from last year’s gift guide. They have continued to impress over the past year. Let’s see, we’ve scored Dark Star, Abraxas, Pseudo Sue, Yeti, RU55, Boom Sauce, and so many other fantastic beers. They also find amazing beer from breweries across the country that you have probably never heard of. Their unique store/club hybrid model works perfectly for us. You only buy the beers you want, and there is a flat shipping rate for as many beers as you want. Their gift cards make an excellent gift! 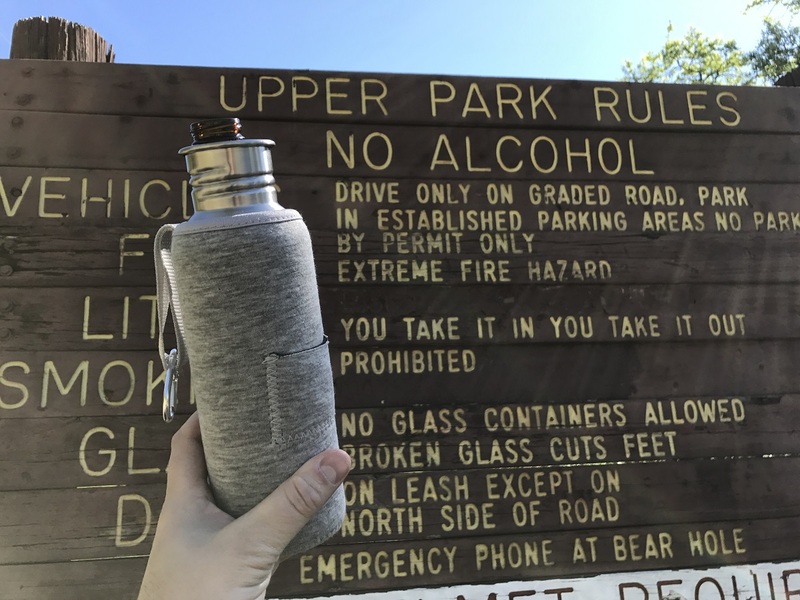 You can win a @MillerRopeWorks Custom Paracord Tumbler Handle by going to this @BeerSelfie Instagram post and following the giveaway instructions! 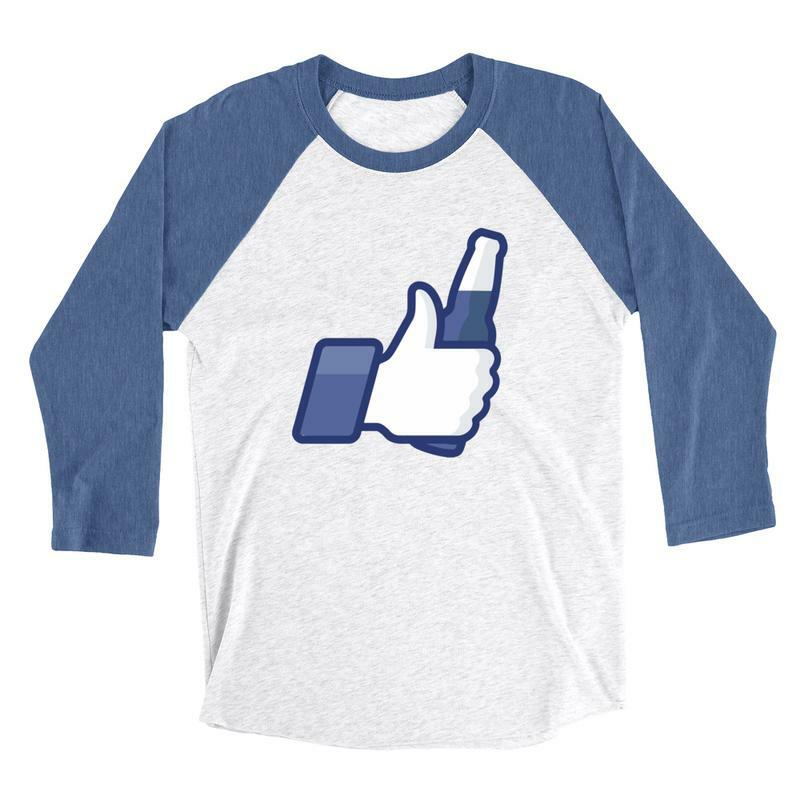 The latest prize to be added to the @BeerSelfie Instagram 50K Giveaway is your choice of a @brewtifulapparel shirt! 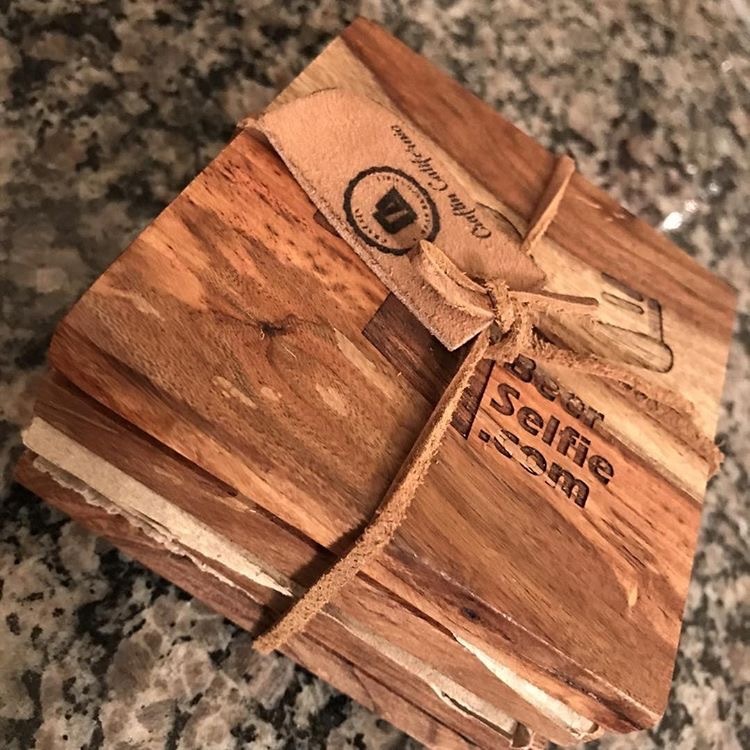 Craftin California made these great custom coasters for the BeerSelfie Instagram 50K Giveaway! 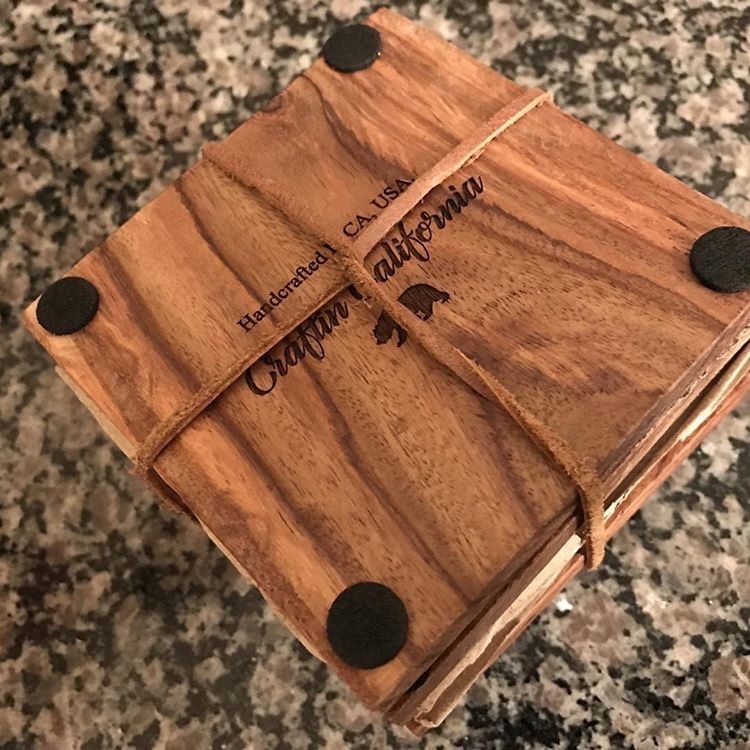 Head over to the giveaway post for your chance to win! 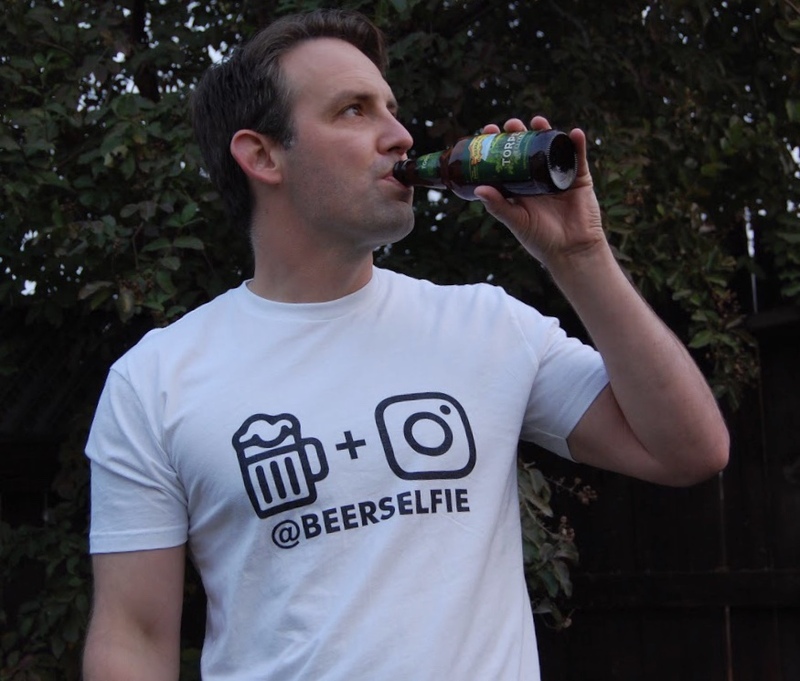 The @BeerSelfie instagram account recently passed 40,000 followers! We’re not stopping there though. Today we’re kicking off this huge giveaway to get us to 50K! Go to the @BeerSelfie instagram giveaway post to enter. You can enter once a day, so come back again tomorrow and enter again. 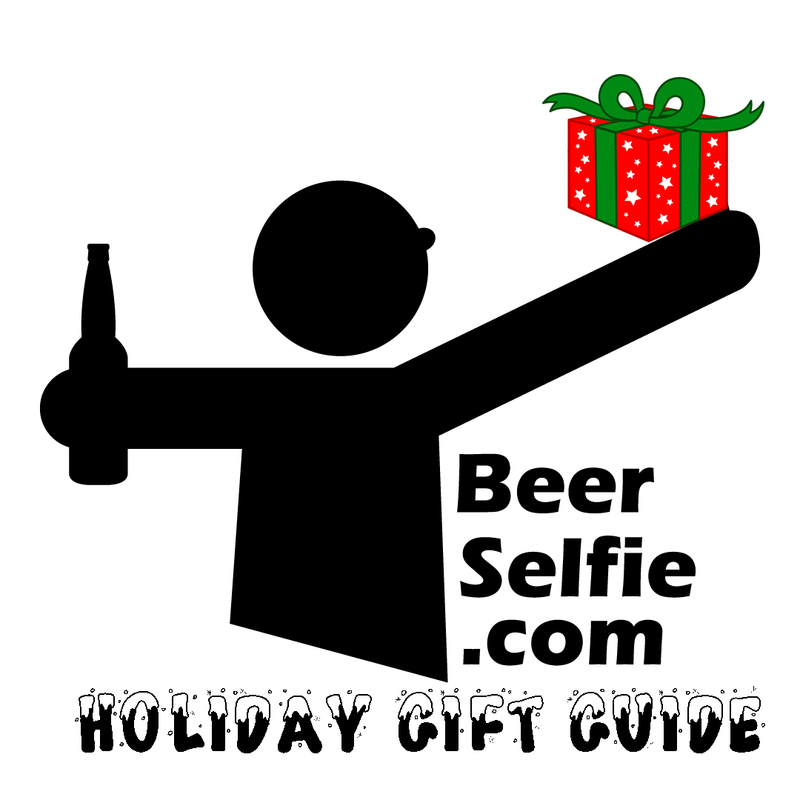 Help us spread the word and get @BeerSelfie to 50K! 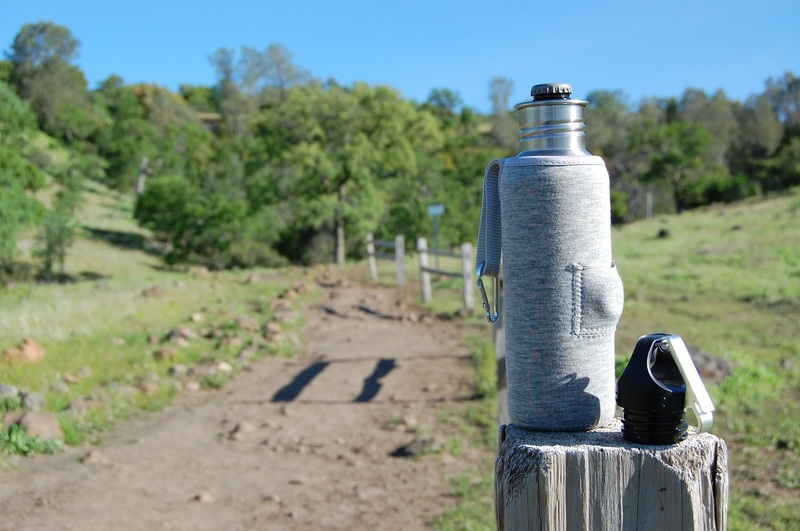 Want to promote your product? Contact us if you have a prize you would like to add to this giveaway and help us get to 50K!